A leading telecommunications company with 30,000 staff needed a robust internal communications strategy to meet the fast-changing demands of their workplace. In a competitive marketplace, customer service was critical for success. Responding to enquiries, addressing customer needs and handling technical issues were fundamental to building the business. Complicating this was the company’s 19,500 frontline, customer-facing employees operating out of multiple locations — 10,000 in call centers, 6,000 retail staff, and 3,500 field operation staff. In addition, call center staff were predominantly Gen-Y and responded better to different styles of communication than that of the broader organization. For the company’s Internal Communications team, it was clear that one size wouldn’t fit all when it came to informing and engaging staff. The Internal Communications team identified several issues that compromised frontline staff and support services. Email was identified as a poor vehicle to deliver critical or time-sensitive information, meaning speed of message delivery was inhibited. Excessive messaging meant that employees were suffering from information overload. It was difficult for employees to wade through the high volume of data to identify information central to their job. In fact, the Internal Communications team calculated that processing this volume of information cost the business more than $10M every year. Further, staff neglecting or misunderstanding important information had serious business implications in longer call handling times, increased repeat calls, higher operating costs, lower customer satisfaction and lower employee productivity. The Internal Communications Manager summarized the situation. “Employees have time and time again impressed upon us that it’s difficult to cut through the volume and identify information that is central to their job function”. 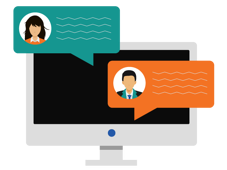 To address these challenges, the business’s Internal Communications team would need to optimize the timing and targeting of messaging to reach the right audience at the right time; to prioritize and filter messages to reduce employee information overload; and to tailor content and delivery to the preferences of their largely Gen-Y workforce. To help gauge the effectiveness of the communications channels selected, two groups were created from the wider call center staff: a pilot group that received messages delivered through the SnapComms platform and a control group that received standard email communications. 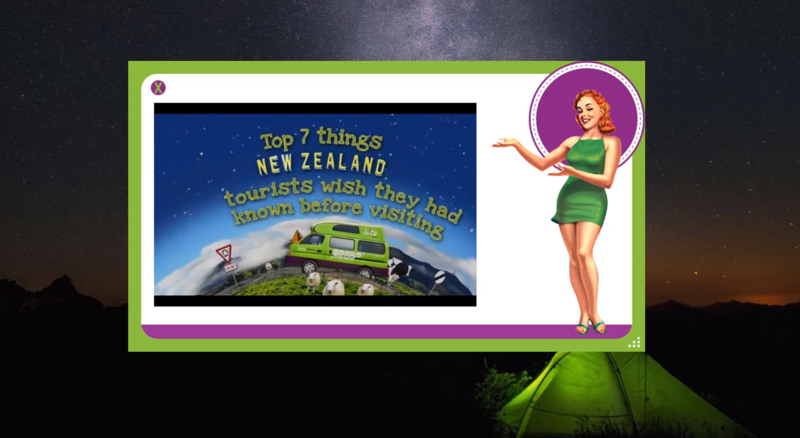 The pilot group received content via a variety of SnapComms channels. Desktop tickers provide fast delivery and high visibility, displaying as scrolling text across the bottom of employees’ computer screens, similarly to newsfeeds. Digital internal newsletters are a rich multimedia tool for internal communication, with the ability to include videos, live webpages, scrolling tickers and other media. 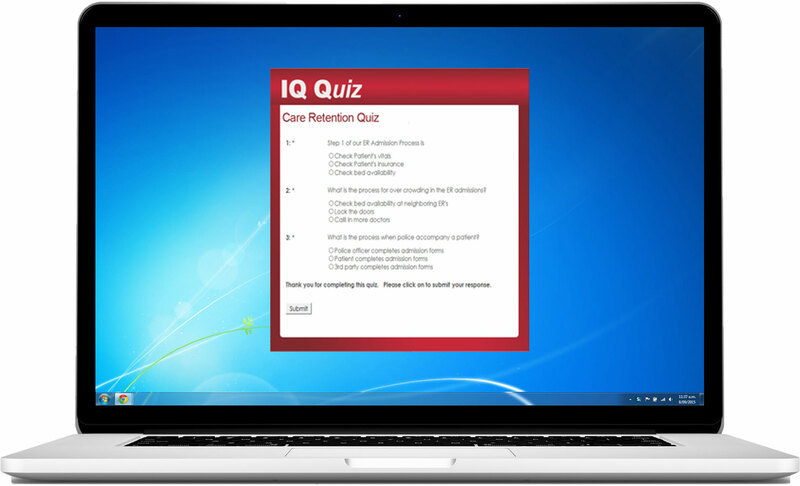 A staff quiz and staff survey close that all-important feedback loop, providing an easy way for staff to anonymously submit their feedback or suggestions. Staff in the pilot group received scrolling tickers on their desktop screens. Prominently branded as “IQ Now”, these advised of critical or urgent messages that employees needed to know immediately. 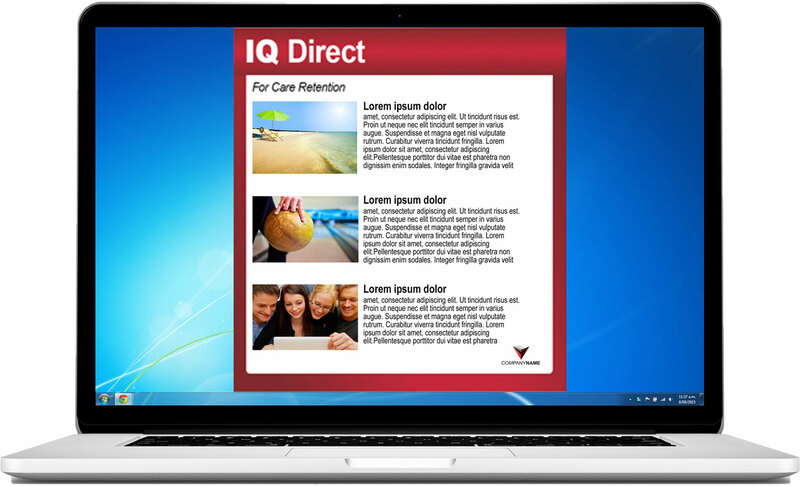 Digital newsletters called “IQ Direct” were sent three times a week, collating latest news and information in a format that kept staff up to date without filling their email inboxes. A SnapComms quiz containing two or more questions was sent out as a follow up to IQ Direct to test understanding of each bulletin’s content. In addition, pop-up surveys were used to elicit feedback from employees about the effectiveness of the messages sent. In the event of urgent situations such as cable outages, pop-up desktop alerts ensured technical support staff were notified instantly. The difference in effectiveness between the pilot and control groups was dramatic. Tickers were so powerful in delivering IQ Now messages that the lowest readership rate achieved was 93%, compared to 22% for email. The data also showed that SnapComms messages were read closer to the start of employees’ shifts – highly significant when information is time-sensitive. “The information I get in the IQ Now is timely and relevant for my skill set and I like having the urgent messages scroll at the bottom of my screen”, affirmed one pilot group employee. Not only did pilot group employees score full marks in the quiz in 74-95% of cases, but the Internal Communications team were also pleasantly surprised to find that staff enjoyed taking the quizzes. They had assumed that employees would feel that it reminded them of being in school, when in fact staff felt better equipped to do their jobs. Tellingly, the control group was asked the same questions by email, but there were too few responses from those employees to yield any significant data. “SnapComms is brief, exactly to the point and simple to understand... The quiz is also helpful as it shows how much we understood after answering the questions”, said one pilot group employee. In selecting SnapComms channels to communicate with their workforce, this telco was able to deliver messages to employees fast, with greater confidence that messages were being read and understood. The volume of email-based messages cluttering staff inboxes was significantly reduced, and overall employee productivity and efficiency improved. I have better access to the information I need, and so my resolution rates have improved. When the JUCY Group wanted to support their unique brand internally and grow employee engagement, they turned to SnapComms internal communication tools to help bring their brand to life.